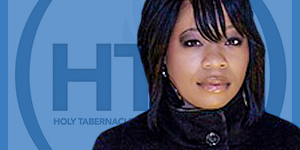 Minyoun Winkley is the wife of Pastor Derek Winkley of the Holy Tabernacle Church International, in Mesquite, Texas. 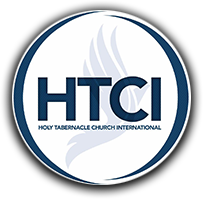 In addition to supporting Pastor Winkley in ministry, Minyoun is the Managing Director of HTCI Christian Academy. Minyoun has a degree in Business Administration and Fashion Design. Having come from the industry of fashion, she was taught to adorn the outer person, leaving the inner person, unclothed and incomplete. After meeting the Lord Jesus, and being born again, she came to understand, that "God has designed the perfect "outfit" for each of us to get the most out of life. For that wardrobe to clothe both the inner and outer person, we must put on every piece. (Eph 6). 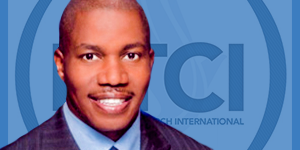 Transforming the person to conform to the image of the Lord Jesus Christ." Minyoun is the Overseer of Women's Ministries; Women With One (WWO) "Women Reaching Women To Transform Lives", established to educate, equip and encourage women to seek and accomplish the will of God in their lives. She seeks to create an environment where women can connect with God and each other, allowing an opportunity to unpack issues they face daily, while encouraging them to be all that God made them to be. Minyoun communicates God’s Word with warmth and grace, inspiring others to pursue a more intimate relationship with Him. Her desires for the future include impacting the lives of young women, through establishing a foundation that will empower them to grow in Christ, connect to others and serve their communities. Rev. Cher Winkley has been in the ministry since 1994. She is both licensed and ordained. 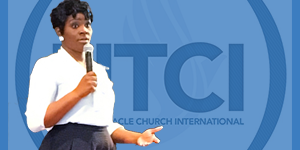 She serves under the leadership of and alongside her father and Pastor D. L. Winkley, of the Holy Tabernacle Church International in Mesquite, TX. Rev. Cher has completed her Bachelors of Arts in Advertising from Southern Methodist University’s (SMU) Meadows School of the Arts, Dallas, TX, and completed her Masters of Divinity from Criswell College,Dallas, TX. 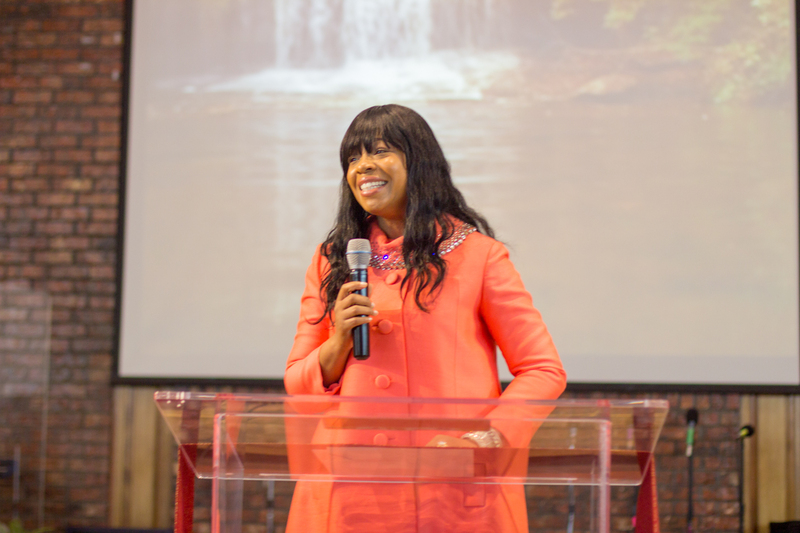 As a sought-after preacher and teacher, her desire and ultimate focus is to glorify Christ. She is a young woman, full of the passion to share the Gospel of Jesus Christ. She is able to reveal the Truth of God and to relate the Word of God to lives of the hearers. She is honored at every opportunity to share the message of reconciliation. She believes that it is not prosperity that saves, but it is He who was the propitiation of our sins that saves. The Lord has truly blessed her with His Word and Power to share His message, until the return of Christ Jesus, and she, undoubtedly, feels it a privilege and honor to be able to do so. It is her life, her mission, her calling and her duty to preach and minister the Gospel of Jesus Christ. After hearing her, you will experience the exaltation of Jesus Christ; you will embrace yourself in Him, and you will be empowered by Him! !